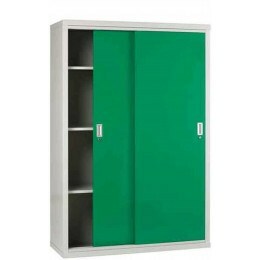 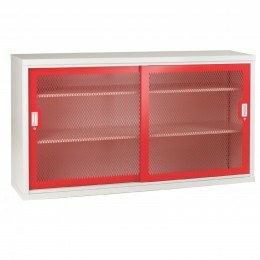 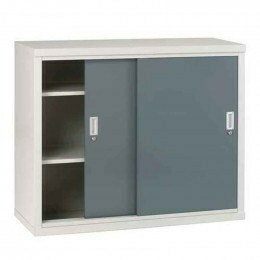 Sliding Door heavy Duty Welded Steel Cabinets. 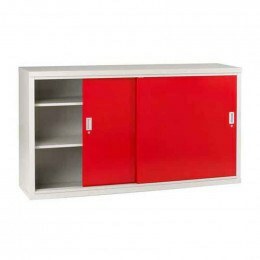 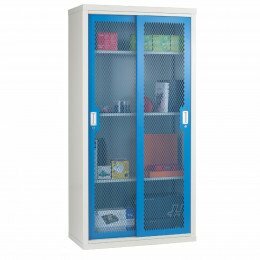 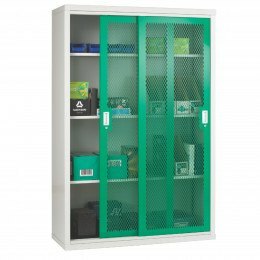 Our Industrial strength Sliding Door Steel cabinets are fully welded and are available in both solid steel doors or with steel mesh panel doors. 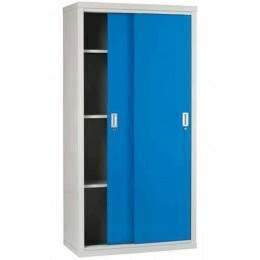 Sliding door cabinets are ideal for use in corridors where opening doors would restrict movement. 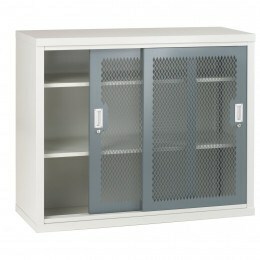 Choose from 4 sizes, but special sizes are available at extra cost - email us via our contact form for details.